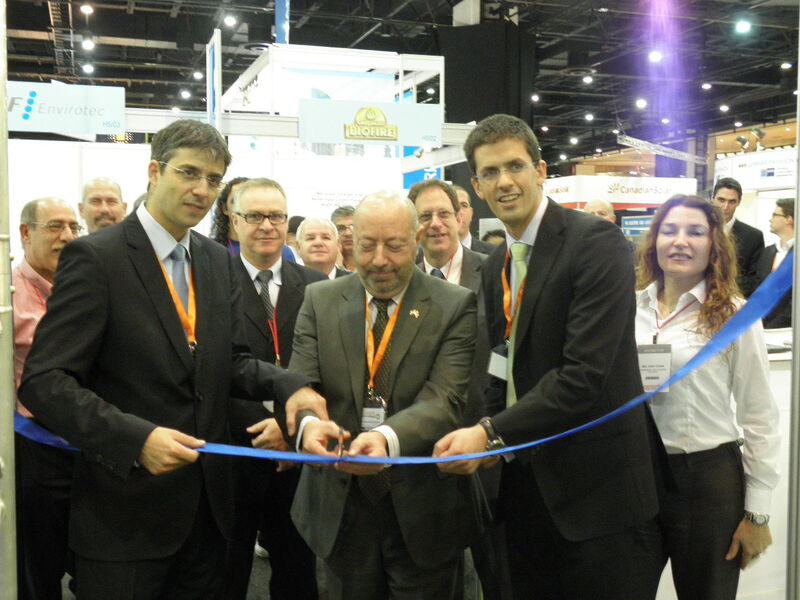 A group of 5 Israel water solutions companies visited South Africa last week and considered cooperation with the largest players in the oil refining industry in the country. The Oil Refining industry in South Africa is going through upgrading and expansion process. The Oil refining companies are required to deal with an expected water shortage, tougher regulation and hiking electricity prices. Most of the oil refining companies will enter into a period of large capex investments, renovation of existing water treatment plants and the building of new ones. The Sasol refinery in Secunda will be expanded and renovated. An upgrade of the water desalination plant will happen in the coming year. PetroSA is expected, despite of many delays, to launch the construction of a large scale refinery in Nelson Mandela Bay. It is expected that the main water source for the refinery would be from a water desalination plant. Discussions are undergoing if the proposed plant will provide also water to the municipality. Sasol and PetroSA will also lead the process with large investments. PetroSA will invest R 11 Billion in the new refinery and Sasol is expected to invest R 2-3 Billion in water related projects. the 5 Israeli companies included IDE Technologies, Mapal Green Energy, Clean Technology Group, Cooling Quality Management, Eltav. IDE is the world’s leader in water desalination company sets the standards in both RO and thermal desalination. IDE will be a significant player in the tenders that municipalities such as Cape Town, Nelson Mandela Bay and Durban are expected to issue in the coming future. Mapal fine bubble floating aeration system designed to replace mechanical surface aerators. the solution can reduce opex by up to 70% due to energy savings and low maintenance cost. CQM develops environmentally-friendly solutions that keep heat exchanger and cooling towers clean and continuously efficient. the usrs of these technology will don’t have to shut down their plant and manually clean the tubes any more. Clean Technology Group is a unique system integrator that focuses o the integration of niche and unique technologies that will not be usually offered to clients by their competitors.CTG has established a subsidiary in South Africa in addition to 7 subsidiaries globally. Eltav’s offering is based on standardized wireless solutions (IEEE 802.15.4) for monitoring of valves and actuators in the process industry. If your company is about to install a system based on large investment in cabling, you better think again. Eltav’s wireless solution will reduce your costs significantly.